Economics and finance for kids book 2 is out! 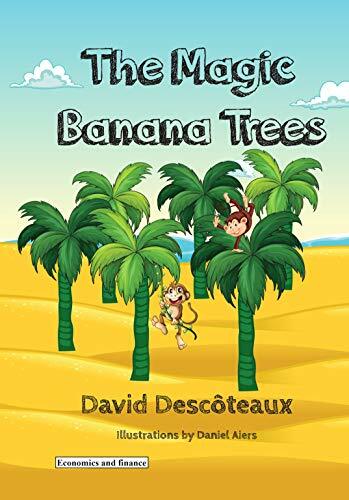 The Magic Banana Trees, a book about the magic of savings and compound interest, is now available in Kindle fomat on Amazon. A paperback version will be available within the end of the week.